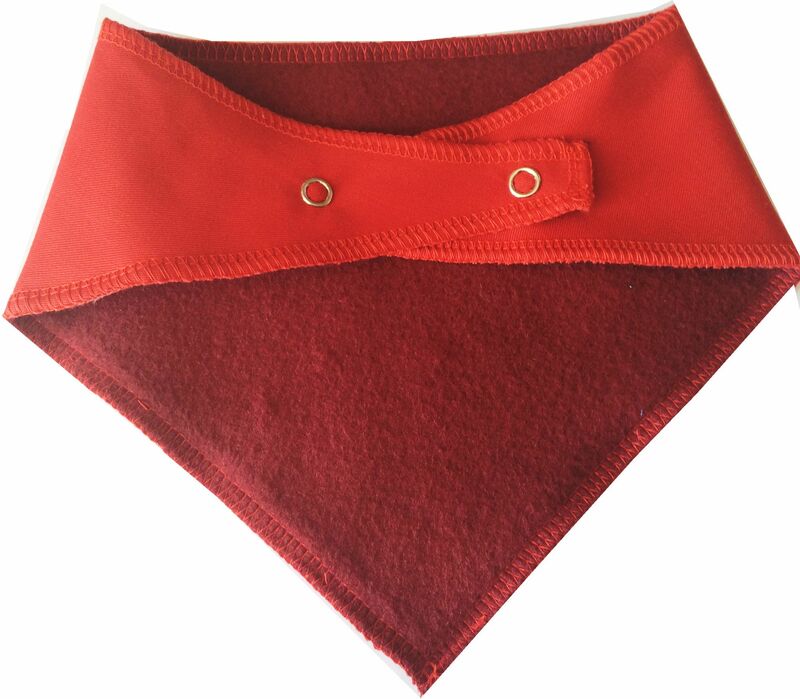 No fiddly knot to tie – our bandanas are very easy to put on and take off with safe popper fastenings. 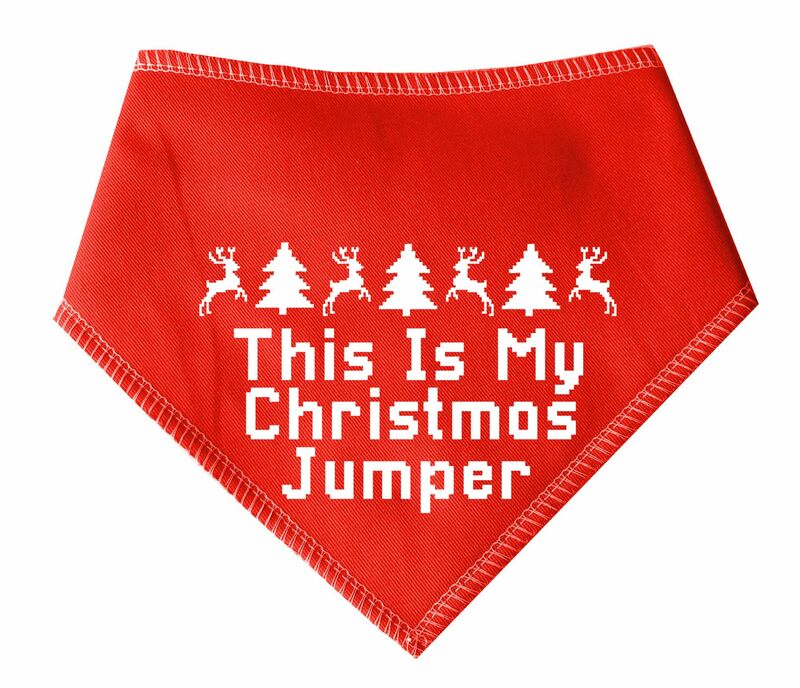 Delightful quality cotton fabric front with soft fleece reverse. So comfortable your dog won't notice they are wearing one. They can be comfortably worn with your dogs collar and lead or any harness. Large: Very Large Dog with a 23" - 28" Neck (Suit Chow Chow, Bernese Mountain Dog, St Bernard).